All the days mentioned above will make you to spend more for the sake of this day whether you believe it or not! 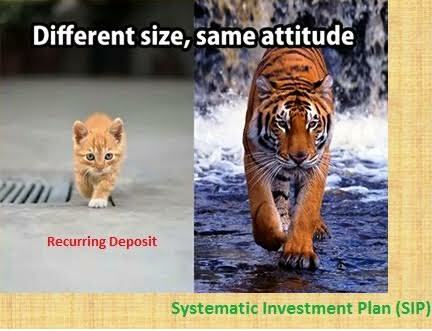 Recurring Deposit is the word known to many, the challenge in the RD is many utilized it for their short term commitment; no one will look at the bigger picture of that disciplined investment. When you build wealth for your future, you need to stay invested long. 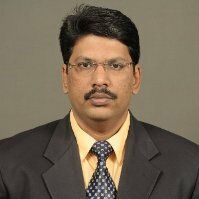 As well as, it should give higher return than the fixed one, which is nothing but Systematic Investment Plan most popularly known as (SIP). The bigger picture of power of compounding is felt only in SIP. The investment seems to be very meager when you started, but it gains momentum over a period of time. We are living in a world of instant gratification to advance gratification; we all believe there is no tomorrow which reflects in our spending spree. When you are buying something in EMI, which means you are not deserved for that thing to enjoy today, yet everyone offers EMI, we will also go for it, if we start paying EMI for what we deserve in future, then where you will get money for investing in the future goals? It will never be. SIP is a good EMI, we have already accustomed to EMI for bad, now it is time for us to change to good EMI for our better future. For the first time we are going to hear next week, something for wealth creation, not on spending, it is for investing your surplus. Yes, you got it right. 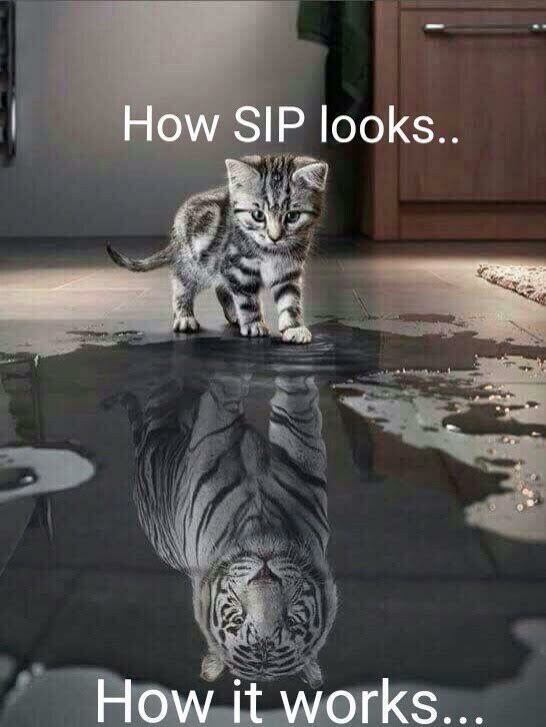 From here onward, 26th August will be Systematic Investment Plan (SIP) day. All the credit goes to Kotak Mutual Fund and its team; it is prudent for all the investor to start saving something on that day apart from your existing SIP. 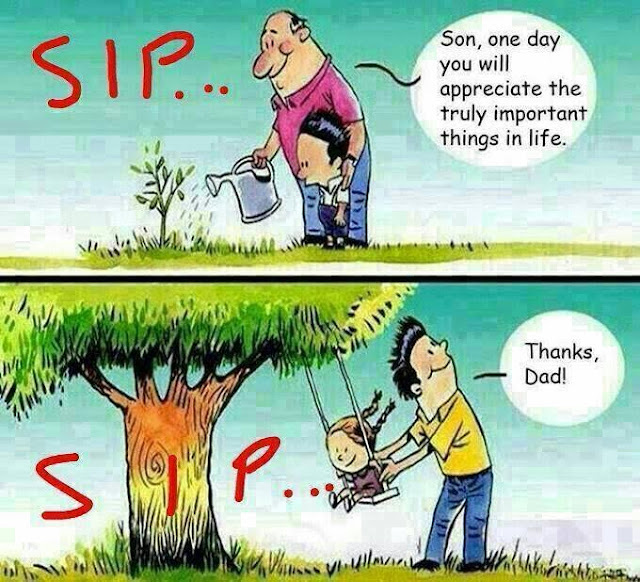 It need not be in Kotak Mutual Fund, it should be SIP day and we should make the habit of start at least one new SIP every year on 26th for our better financial future.